DSiWare gets new games every week, but not all of them are worth your hard-earned Points — that's why we review every single one of them, of course. 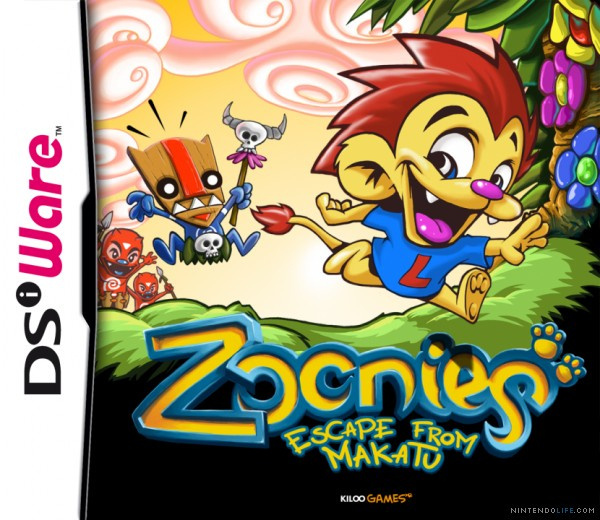 One of the better titles to reach the service this year is Zoonies - Escape from Makatu, which is heading to North America on 18th August in both the DSi Shop and 3DS eShop. 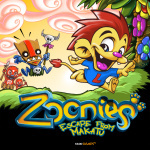 We gave the game 8/10 in our Zoonies - Escape from Makatu review, so read that and check out the trailer below, then let us know if you'll pick it up on 18th August. Who needs the 3DS Virtual Console when we can have this? Give us some shovels and August 18th will be awesome! What makes this look so cool? Looks like the typical bad quality DSiWare game to me. So Flipnote Studio is exclusive to the DSi but all DSiWare games are coming to it. I don't understand. This looks like Oscar from the other dsiware games so we all know what that means wahh wahh wahhhh! That is one ugly baby. @bro2dragons: From reading the review, it sounds like the character automatically moves to the right, and your challenge is to manipulate the environment as he goes along. Sounds fun. ryanthehedgehog -> I think it looks pretty fantastic for a DSiWare game, and the review makes me want to try it out. 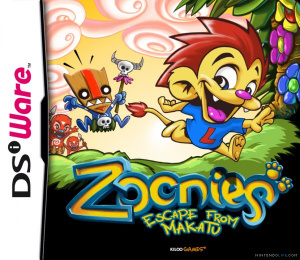 What sort of standards do you have that makes this look like a "typical bad quality DSiWare game"? Looks like this could be fun!